The CUPE MB Health and Safety Committee holds practical education sessions for members on workplace Health & Safety issues. For example, it provides training on how to make workplace H&S committees function. 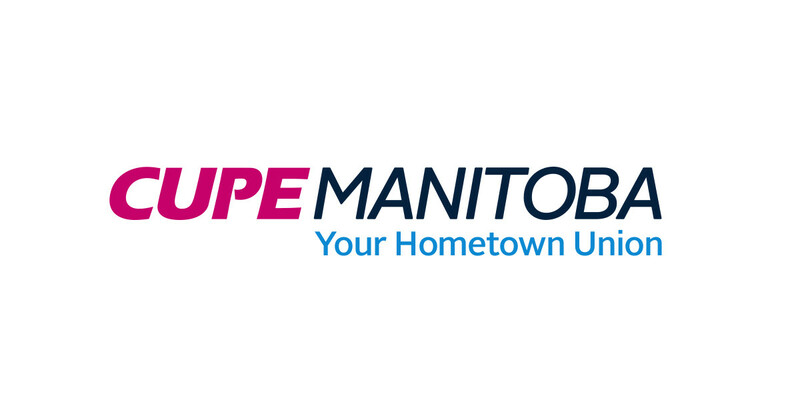 Members monitor changes to provincial legislation and work with the CUPE Manitoba Executive to lobby the Government for improvements in H&S laws. As well, the committee works with CUPE’s National Health & Safety committee.